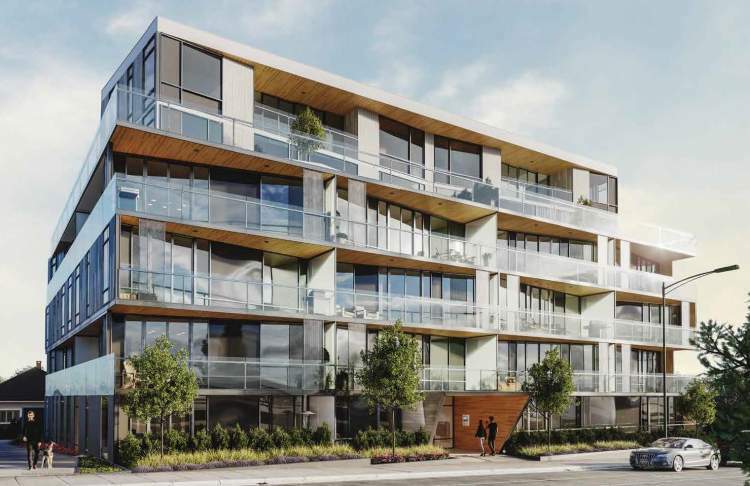 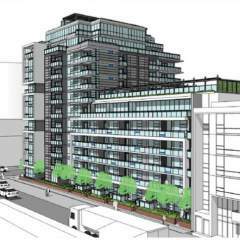 Winona by Raichu Development Group is a new six-storey condo development located just steps from Winona Park, on Vancouver’s Westside. 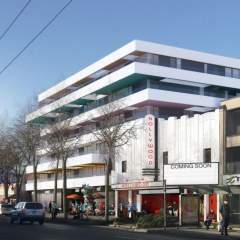 This project will offer an intimate collection of studio, one, two and three-bedroom homes. 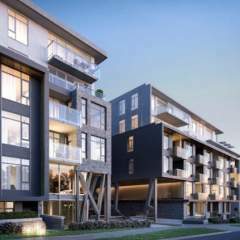 Transit-oriented development means local shops, restaurants, and amenities are but a short walk away at Marine Gateway, or just hop on the Canada Line to whisk you to far more options in less than 20 minutes, without worrying about gas or parking.